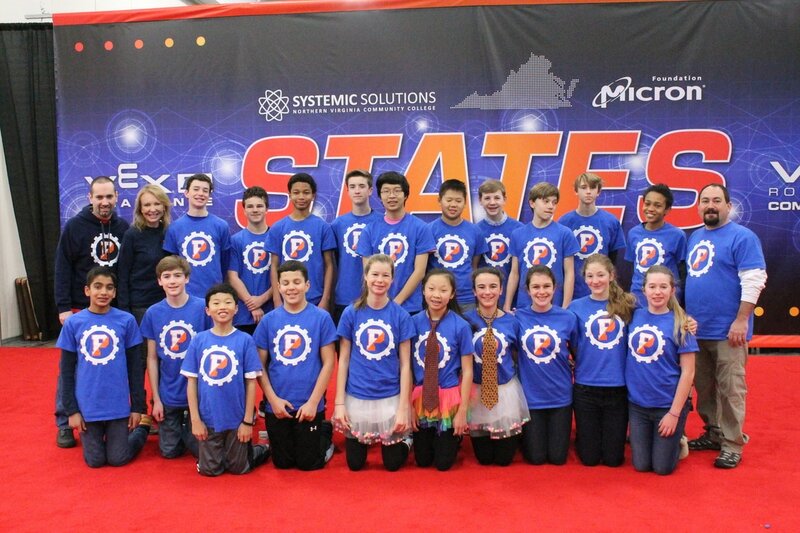 The Potomac School Robotics program consists of students grades 6-12 from The Potomac School, located in McLean, Virginia. 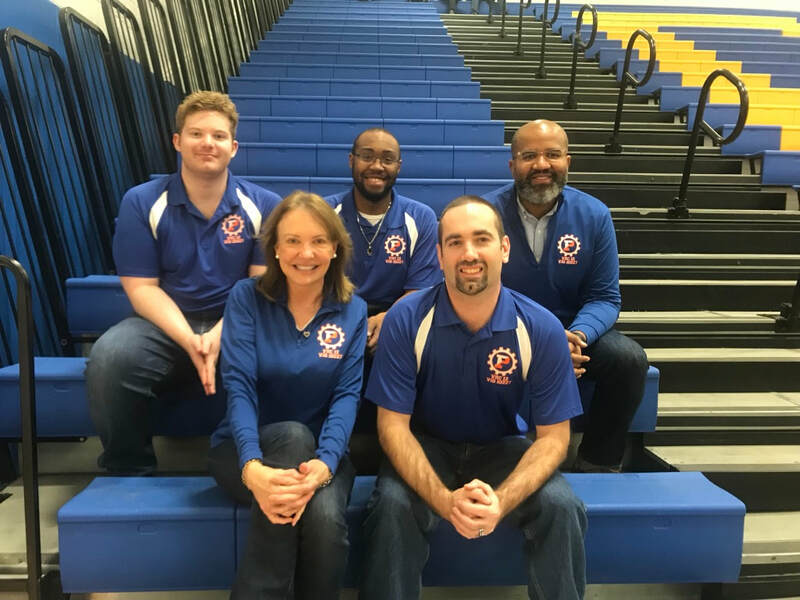 Through our program, we strive to encourage our students to take interest in STEM (Science, Technology, Engineering, and Math) related topics, in an exciting, yet challenging atmosphere. 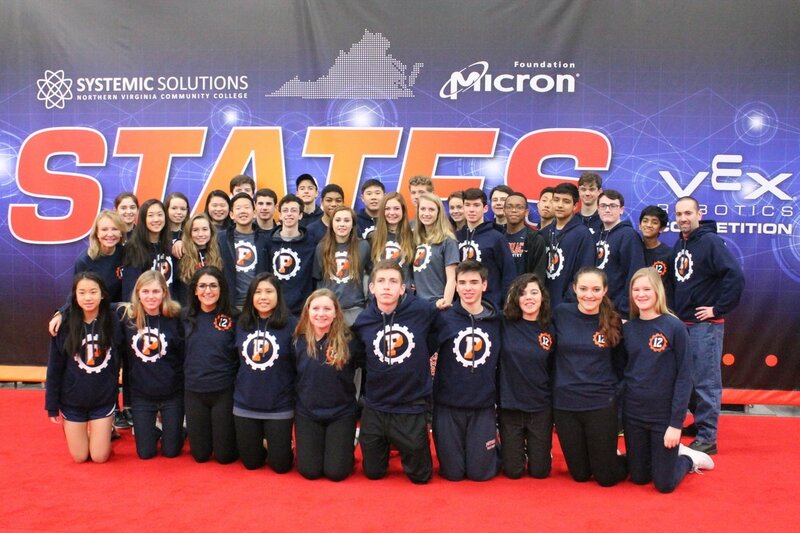 Our VEX Robotics Program at Potomac consists of over 50 students in fourteen teams, from grades 9-12. Our VEX IQ Challenge Program at Potomac consists of six competition teams in seventh and eighth grade. 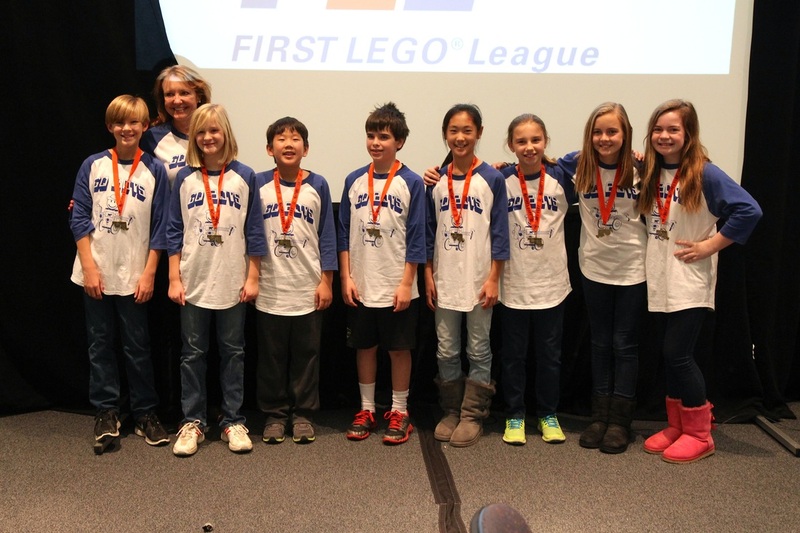 Our FIRST Lego League Program at Potomac consists of students in sixth grade..
Click here for tutorials created by our own team members and mentors!